This week I worked with my fifth grade tier 3 reading group on synthesizing. 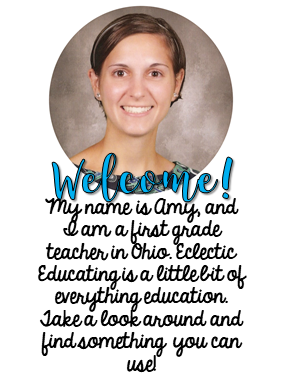 Synthesizing is a challenging reading strategy for many students. Students reflect on how their thinking changes throughout the text and how this new information combines with what they already know. 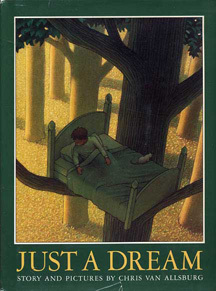 To begin the lesson, I read aloud the book Just a Dream by Chris Van Allsburg. I really enjoy Chris Van Allburg's books. This book works perfectly for synthesizing because the reader slowly realizes that the author is trying to teach us a lesson about the environment. 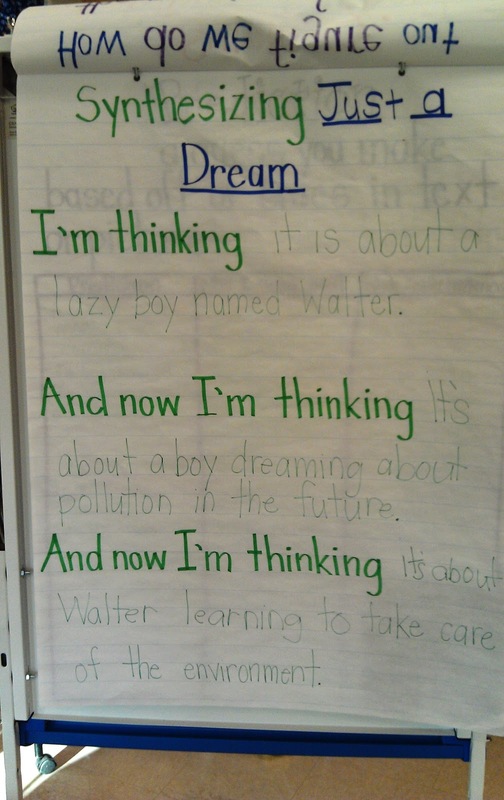 At first the students simply thought the book was about a child's dream. As we read further, students thinking evolved as they discovered what could happen to the environment if we are not more careful. As we read, we created an anchor chart. We paused throughout the story to record our current thinking. 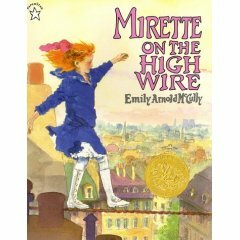 Next, we read Mirette on the High Wire. 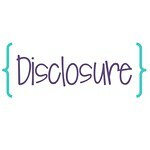 This constituted the guided practice portion of the lesson. This book has a strong message about overcoming your fears, which works well for synthesizing. Students would read a few pages at a time, and we would discuss the text. Then, we would work together to fill out our synthesizing graphic organizer. 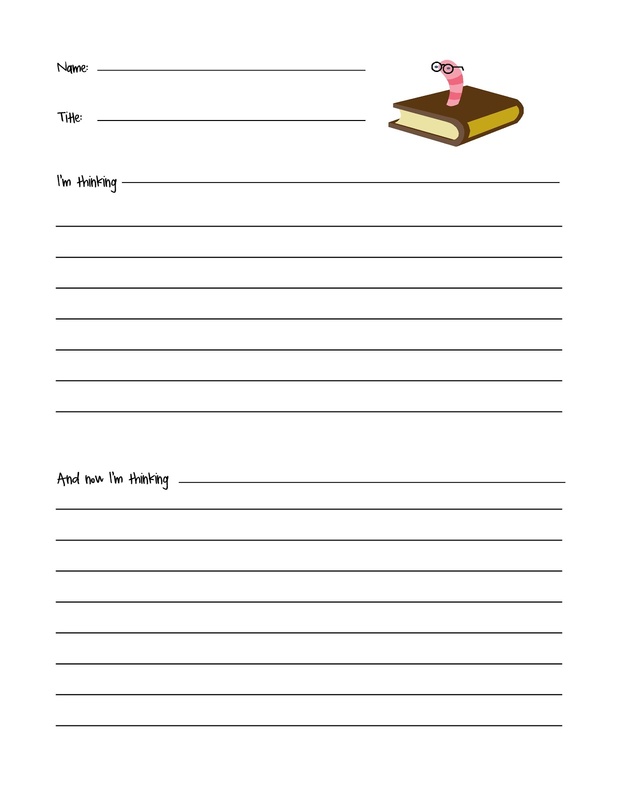 Below is a picture of the original synthesizing graphic organizer. 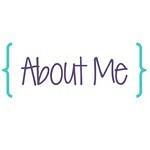 You can download a copy at: http://www.teacherspayteachers.com/Product/Synthesizing-Strategy-Graphic-Organizer. 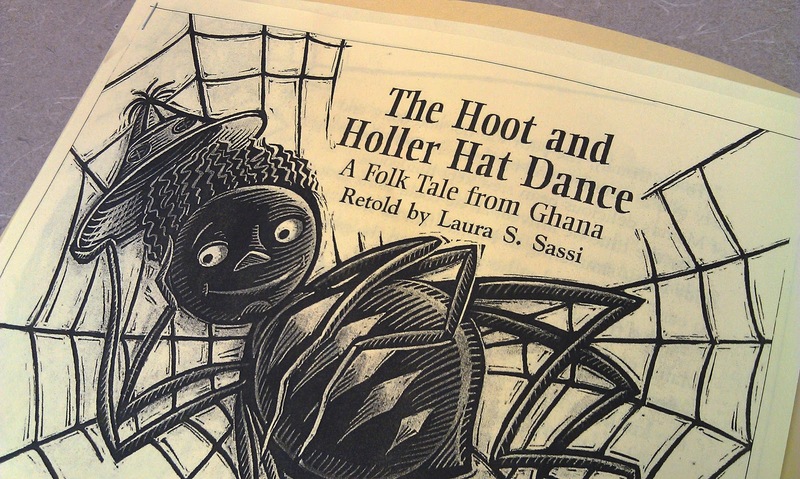 Then, for independent practice, students read the short story "The Hoot and Holler Hat Dance." 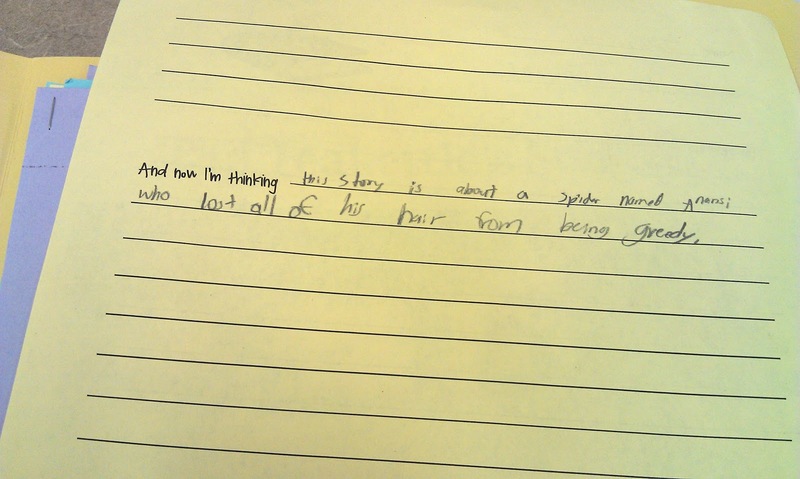 This is a folktale in which a spider learns not to be greedy. It is a funny story that the kids really enjoyed. A copy of the story can be found at www.infohio.org. 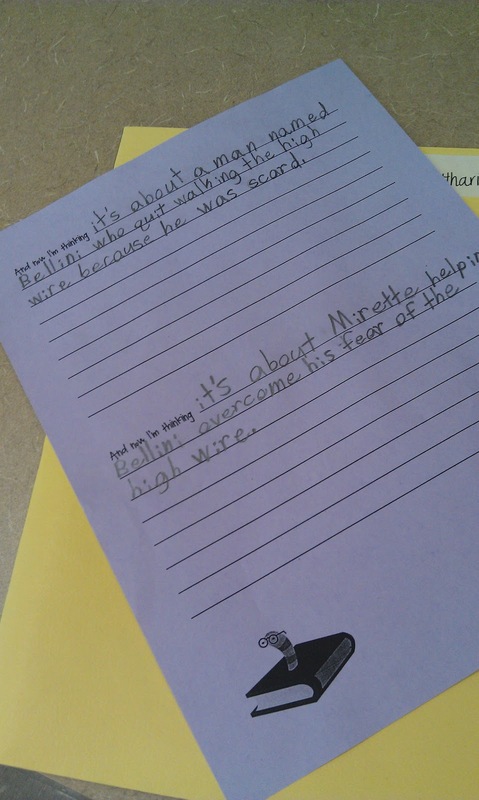 Students completed the synthesizing graphic organizer for this story independently. I was very pleased with their progress. Here is an example of one student's work.